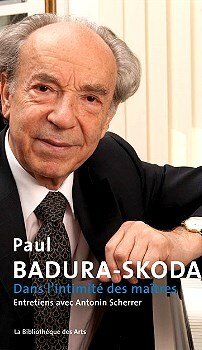 At 91 and still active on four continents, Paul Badura-Skoda is one of the last representatives of a generation for which music is the quintessence of European culture. Music reflects in each of the great composers the life and living style of his epoch, its striving for wisdom, sense, harmony, beauty, fulfilment in love as well as its search for the divine. 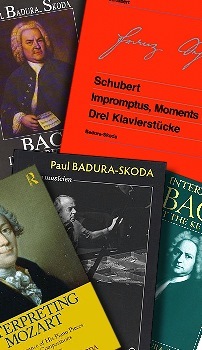 When Paul Badura-Skoda plays Bach, Mozart, Schubert, Chopin, Ravel or Frank Martin, he succeeds in breathing into his performances the innate spirit of their works. What sets him apart from many other performing artists is his capacity to play not only the notes but also what happens between the notes, thus welding them into a poetic language, making them "speak." His concerts thus become a special experience for his listeners—an event. Like his teacher Edwin Fischer, he creates a special, personal sound with many different tone colours. In his hands, his instrument (be it a modern grand or a period piano) can sing like a human voice or take on the fullness of an orchestra. 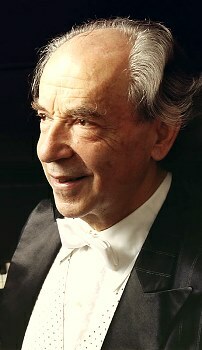 Paul Badura-Skoda is one of the most frequently recorded pianists. Yet it is not the sheer number of his LP, CD and DVD recordings which impresses music lovers, but their astounding quality and variety. A performer who is not merely limited to his in- strument: he composes, teaches, writes articles and books and is a renowned editor of musical scores. 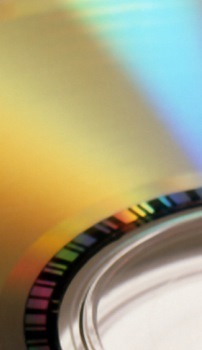 You may download photos (professional, historical and private), as well as audios and videos (including YouTube).